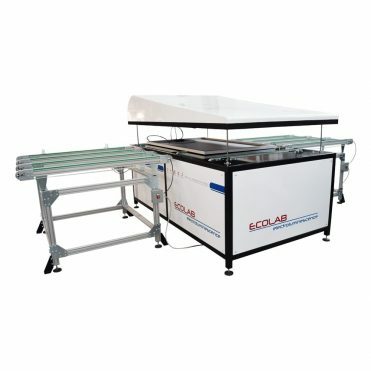 ECOCUT 10 A is a fully automatic in-line foil cutting machine. 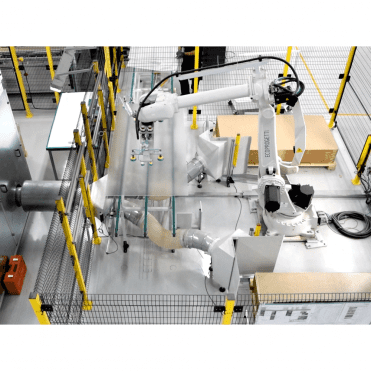 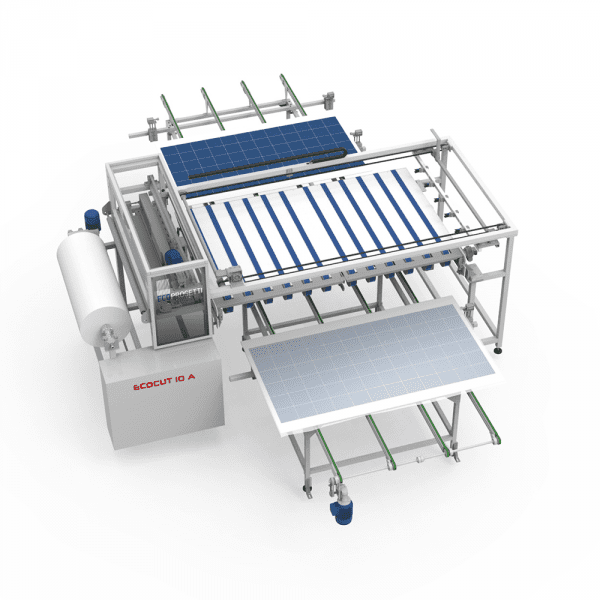 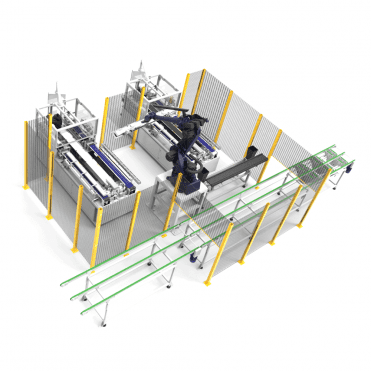 This machine cuts the foil and lays it precisely, directly upon the glass, making the production process even faster and precise. 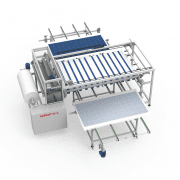 This machine is also supplied with internet connection with Ecoprogetti for a dedicated support service. 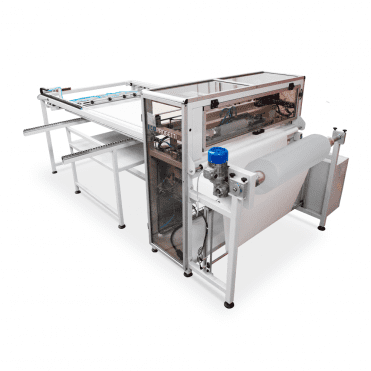 With an optional cutter the ECOCUT 10 A prepares also the incision for the ribbon exit. ECOCUT 10 A can manage up to a 250MW line production.